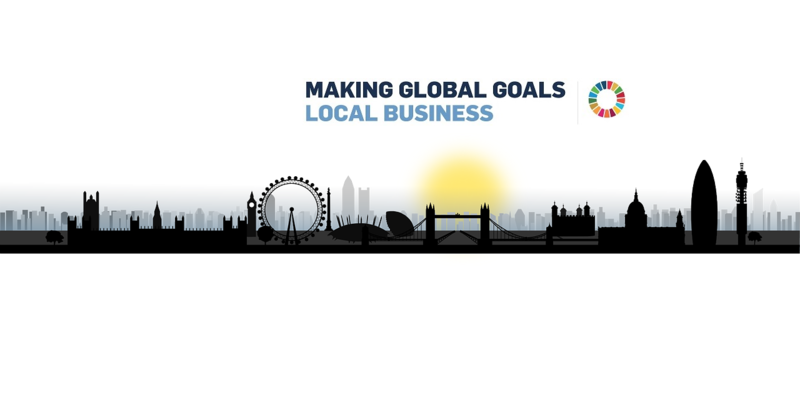 We are a member-based organisation and official Local Network, representing UK organisations that are Participants and Signatories of the UN Global Compact. Local Networks were launched to help make the UN Global Compact relevant across the world’s different economic, political and cultural landscapes and to support meaningful engagement with Participants and Signatories. We implement a programme of activity in support of UK-based UN Global Compact Participants and Signatories who wish to maximise the benefits of their engagement with the UN Global Compact. The below quote sums up the role of a Local Network. The UK Network aims to further the UN Global Compact’s Ten Principles that cover human rights, labour, environment and anti-corruption and serves members through regular meetings to share best practice and working groups that are active in areas such as SDG reporting or modern slavery.